Who doesn’t enjoy a cupcake? They’re portable, cute, and just the right size – no guilt here! This is the first installment of a new series called Cupcakes in the City. I’ll be exploring local bakeries here in NYC to see who has some of the yummiest cupcakes in town. 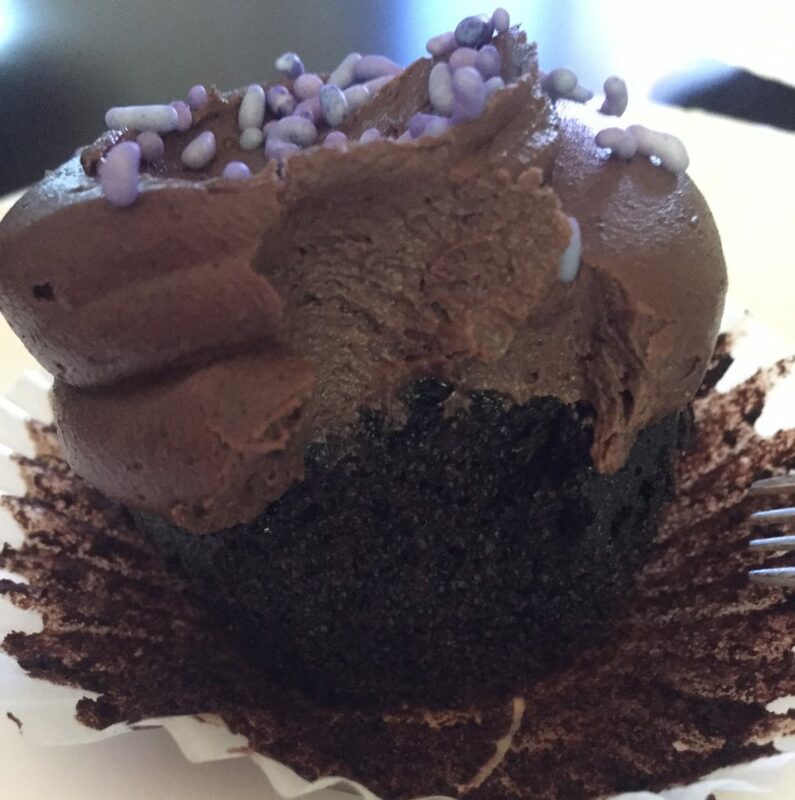 My office is conveniently located near several bakeries, so that’s where I’ll start my cupcake exploration. For tasting purposes, I’ll be focusing on the old fashion chocolate and vanilla cupcakes. My boyfriend will be our vanilla taster since I’m not really a fan, while I devour the chocolate cupcakes. 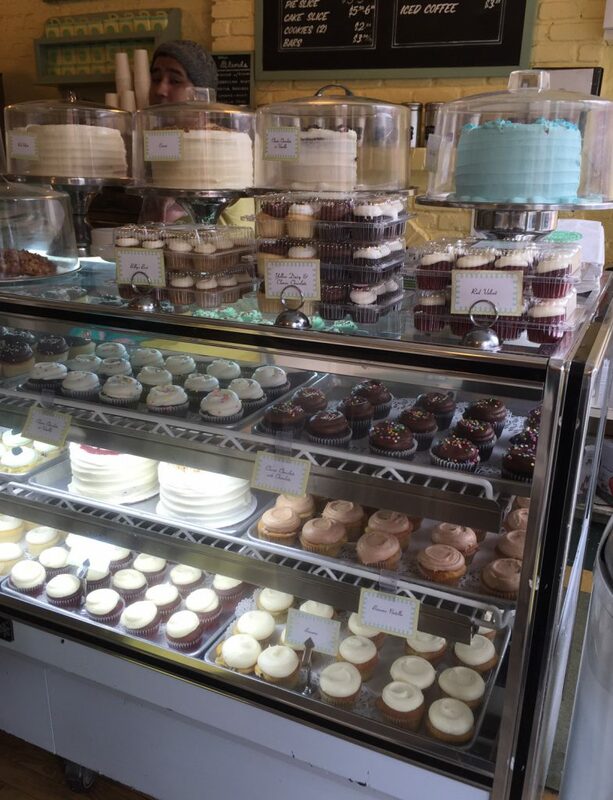 The first stop on Cupcakes in the City is Billy’s Bakery. The bakery itself is really cute. It’s small, but there’s plenty of room to walk around, check out the two display cases, and there’s even a couple small tables with chairs. 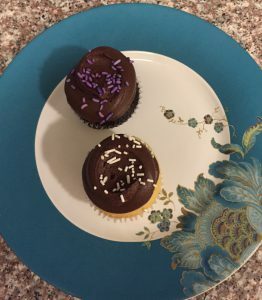 At Billy’s a vanilla cupcake is called a “Daisy.” Besides Daisy and Chocolate cupcakes, they had red velvet, lemon, a gluten free option, and a couple other speciality flavors. 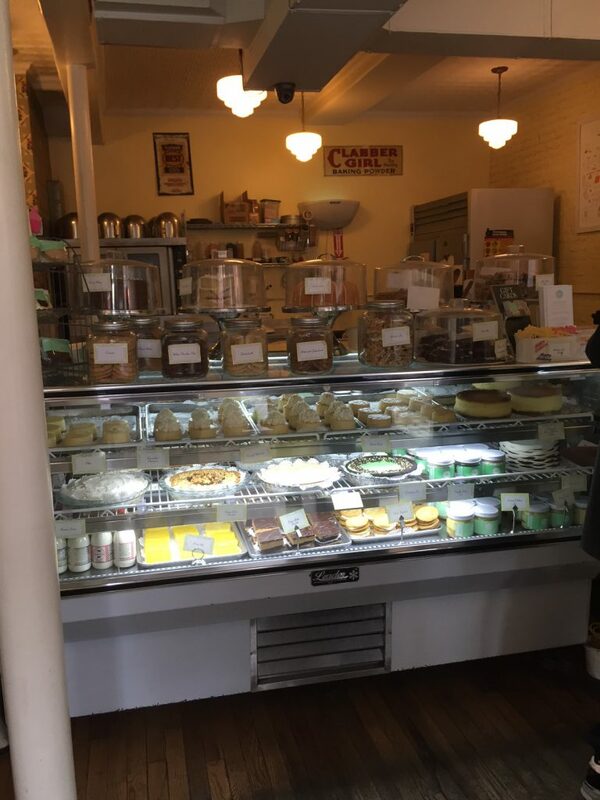 You can find a variety of cookies, cakes, and pastries at Billy’s as well. Frosting: Creamy with a light chocolate taste. The cake to frosting ratio was just right. 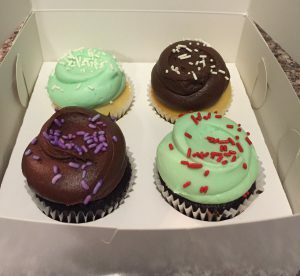 Cake flavor/consistency: The cakes didn’t have an overwhelming flavor of vanilla or chocolate. In regards to moisture, I wouldn’t say the cakes were dry or overly moist, but somewhere in the middle. 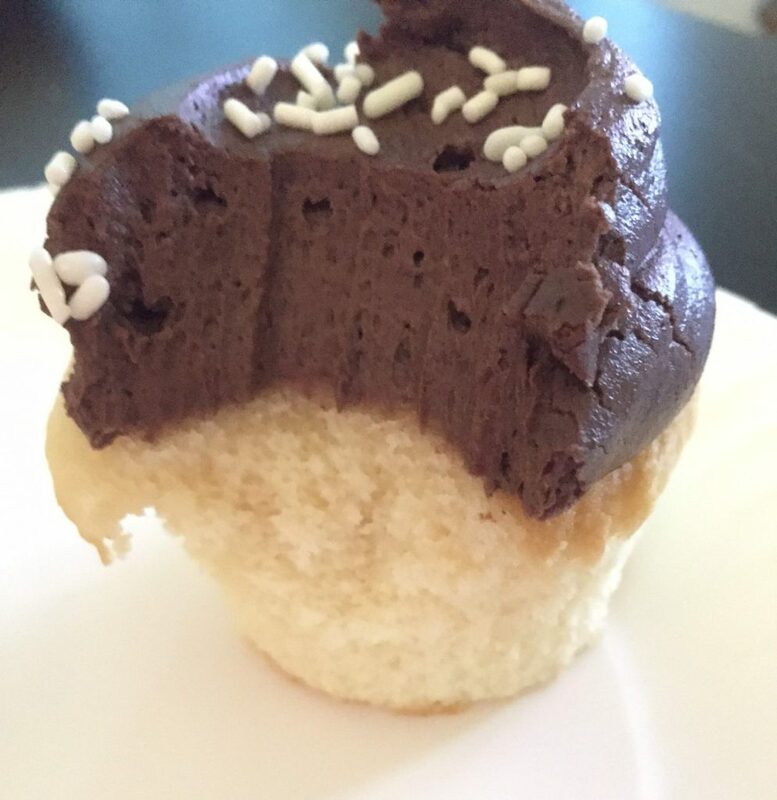 For me, the frosting really made the cupcake. It had a stronger flavor and really brought everything together. 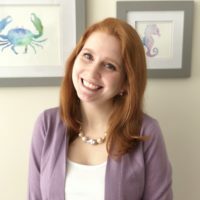 Would I go back to Billy’s bakery? Definitely! I can’t really complain about anything. 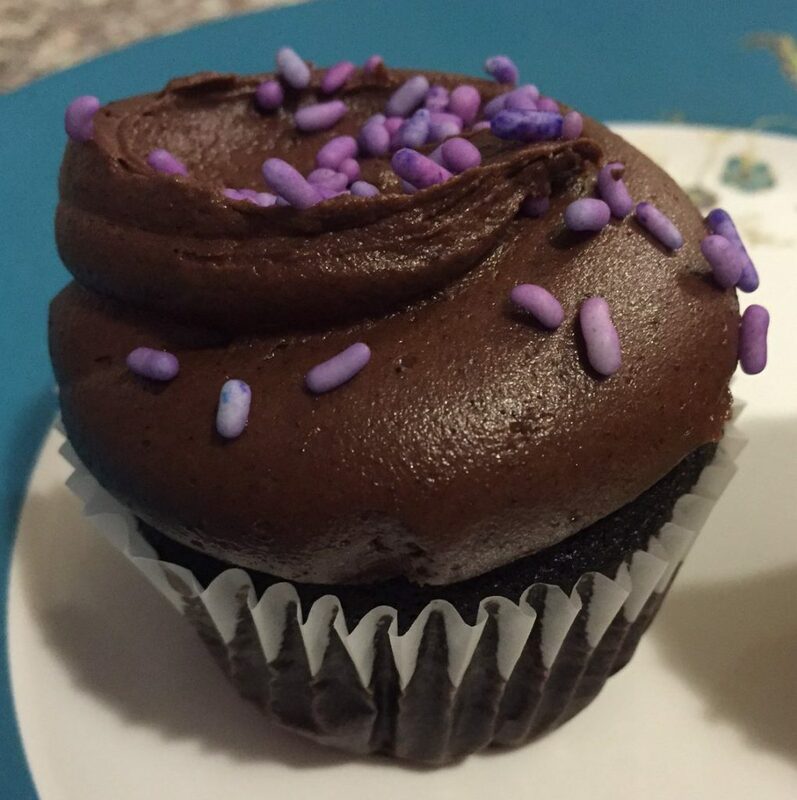 I enjoyed the cupcake, and it didn’t leave me feel guilty or sick to my stomach like some very sweet cupcakes can.